Marian spirituality has spontaneously flourished at the heart of the Church from almost the beginning. It has taken different forms during different ages and in different places. But one constant holds true. The Blessed Virgin Mary has continuously been a source of inspiration for the spiritual life of the faithful. But how do we find this inspiration and example to follow? 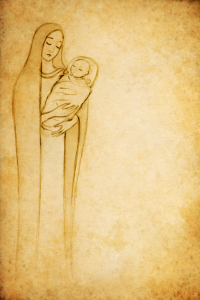 How do we nurture a Marian spirituality in our lives? We do this through a personal and genuine encounter with Mary. But where do we find her? We find her in the Gospels, waiting patiently in the background; the listening disciple, pondering things in her heart. She is humble and aware of her own fragility and despite this or maybe because of it, she is available to the design of God. The Congregation of the Mission (Vincentians) was founded for two purposes: to evangelise the poor and for the formation of priests. Neither of these is possible without a genuine relationship with God. 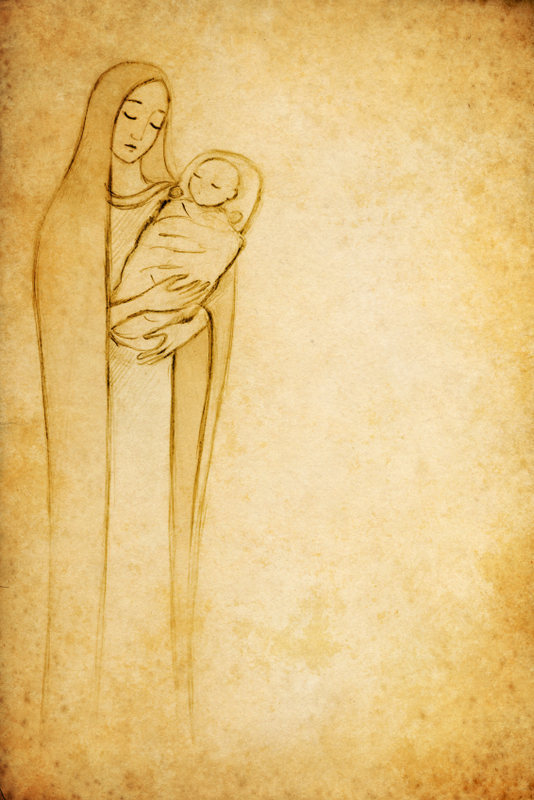 Mary gives us, through simple means, a perfect example of how to begin and develop this relationship.